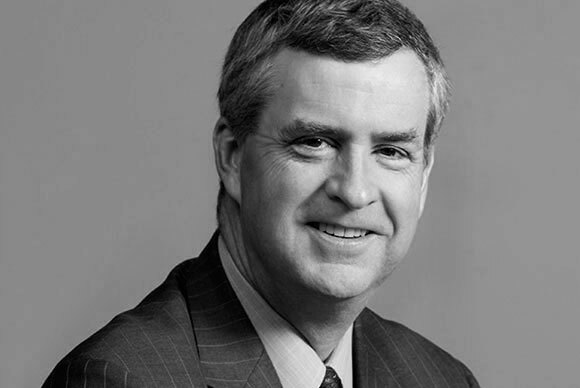 David H. Langstaff is a business and community leader with extensive experience as Chief Executive Officer and Director of advanced technology and professional services companies. He served as President and CEO, and previously as Chairman of the Board of TASC, Inc.; Founder, President & CEO and Director of Veridian Corporation, which he took public in 2002; and CEO and Co-Chairman of Olive Group. David is a member of the Defense Business Board, a director of The Hitachi Foundation, a trustee of The Committee for Economic Development, an Executive Fellow for the Center for Higher Ambition Leadership, and a senior moderator of leadership seminars for the Aspen Institute and chair of its Business and Society Program Advisory Board. He currently serves as Chairman of Monitor 360, a pioneer in the field of Narrative Analytics.